5G Is Coming, but Are Your Devices Ready for it? 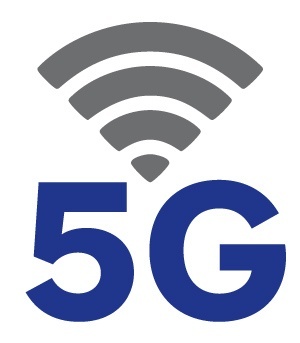 Self-biased circulators and isolators are going to be important players in the 5G revolution that is just around the corner. Composed of advanced self-biased materials fabricated without rare-earth elements, self-biased circulators are ideal for weight-, size-, and cost-constrained systems. They also ensure maximum isolation without compromise to micro- and millimeter-wave frequencies. Electronic warfare is the invisible battle of detecting and disrupting radar and radio transmissions on which the modern military depends. 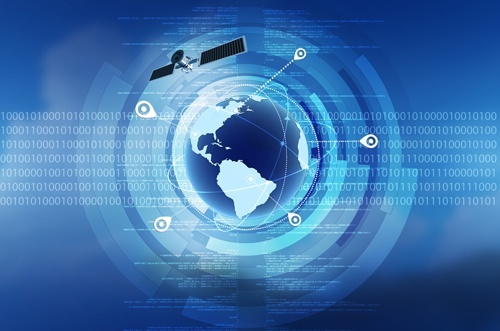 There is an increased need for receiver protection as Global Positioning System (GPS) units, radar systems, and communications networks are targeted with high-powered signals that overwhelm the receivers, ultimately decapitating their key functions.